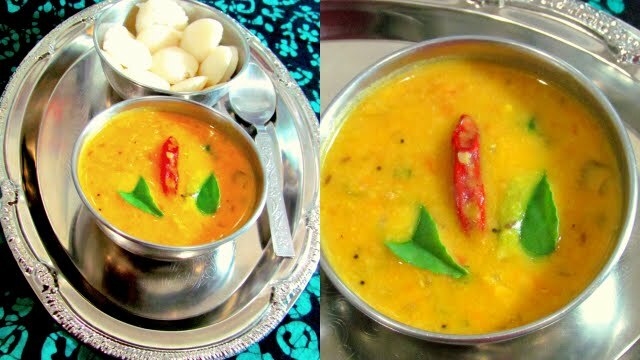 South Indian special Sambar will be made regularly as side dish for breakfast. 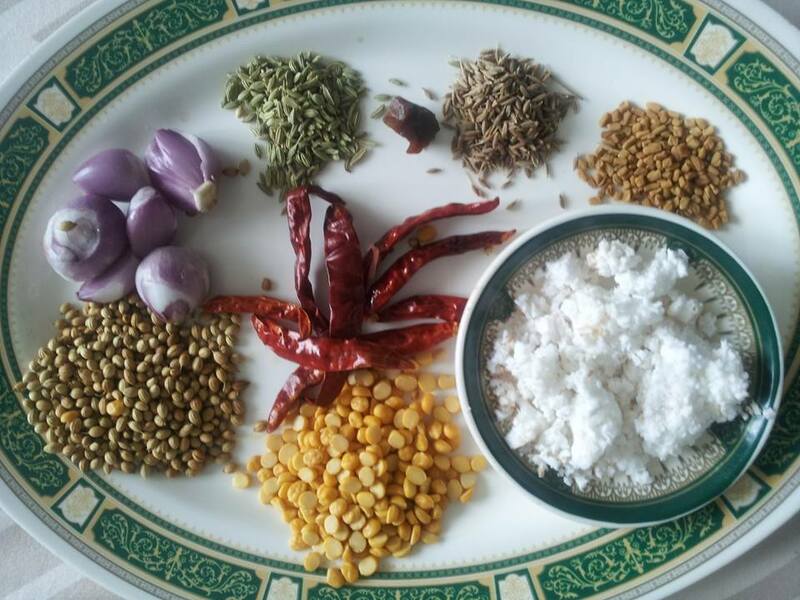 The taste of hotel sambar now aromatically made at home. Wonderful combination with Idly,mini Idly,Vada, Dosa and Rava Dosa etc.. This sambar leaves its nice smell on your hand for hours even after your breakfast or dinner. Ingredients freshly fried and ground enhances the taste of sambar. In 1tsp of oil fry methi seeds first then channa dal and other ingredients step by step together, finally add coconut until light golden brown. Allow it to cool grind it in to a coarse powder,If immediate use you can grind with water. 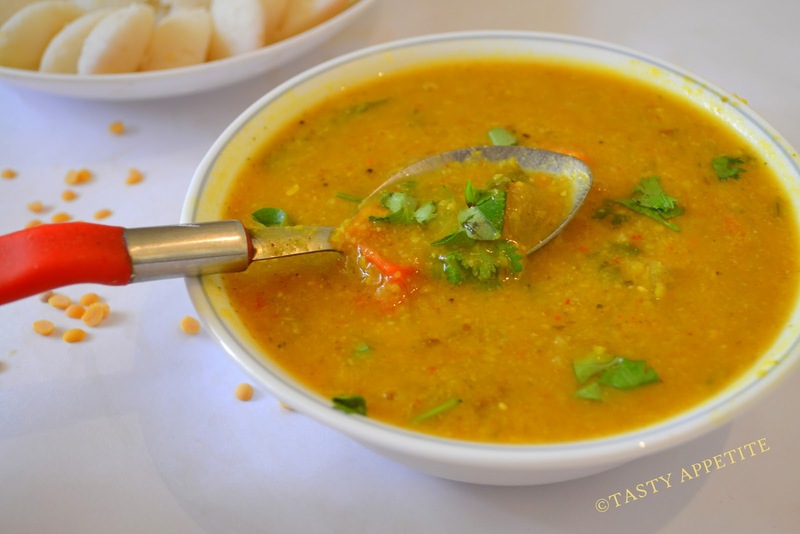 Boil cut vegetables,Green chilli,Onion and Tomato along with boiled dal until becomes soft. Add salt Turmeric and Tamarind pulp. Add ground paste or powder let it boil for a while 2 minutes not more than that because its already fried. In a pan heat oil, add mustard seed, cumin seed, urad dal stir until the mustard splatter. Now add 4 Shallots, dry chili, curry leaves until curry leaves splatter. Now pour this over the simmering sambar, add coriander leaves and cook until sambar comes to boil and remove from heat.